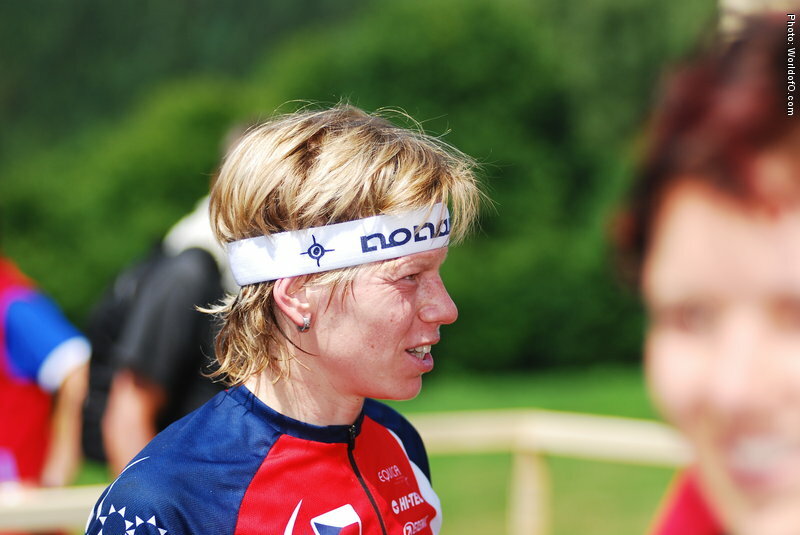 The best Czech runner along with Eva Jurenikova. 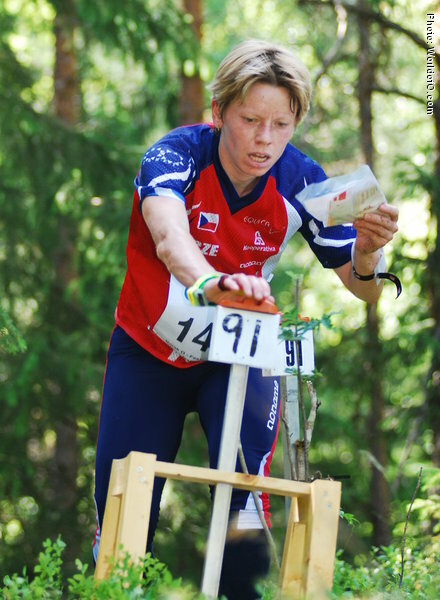 Strong in all diciplins - but especially on the long distance where she took the gold medal in 2008 on home ground in Czech Republic. 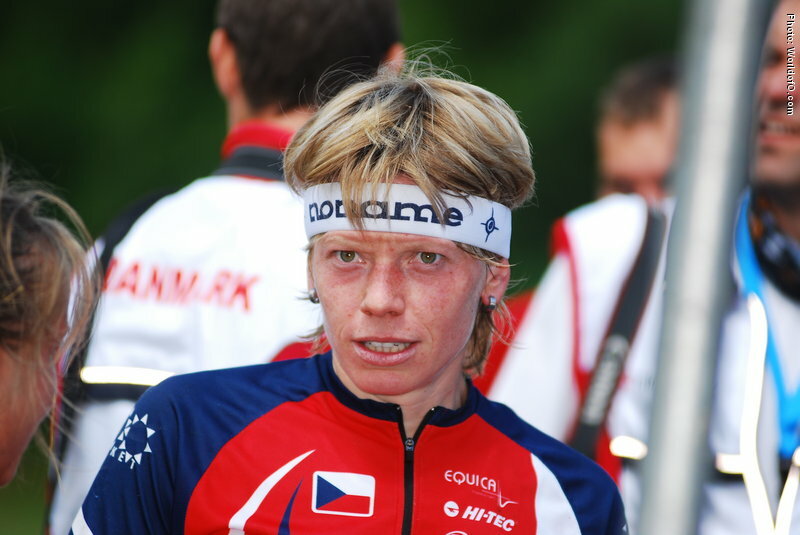 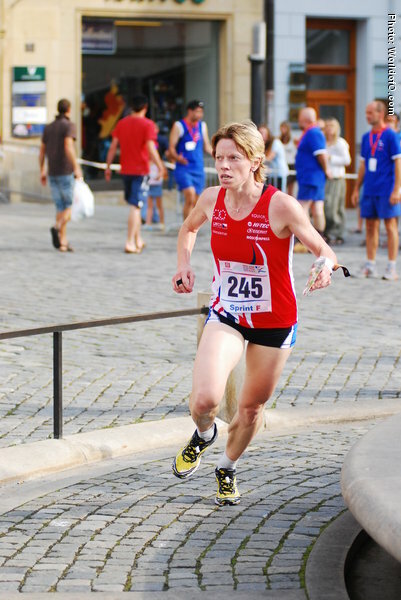 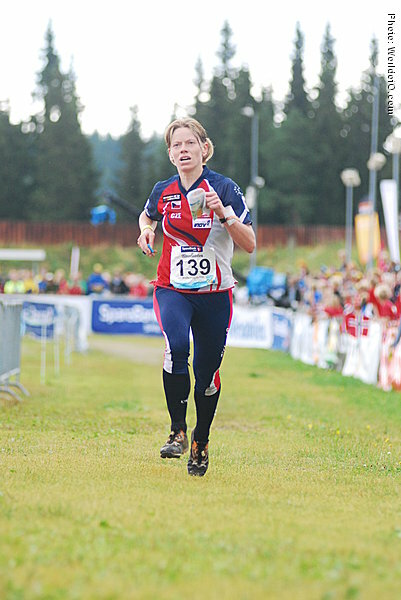 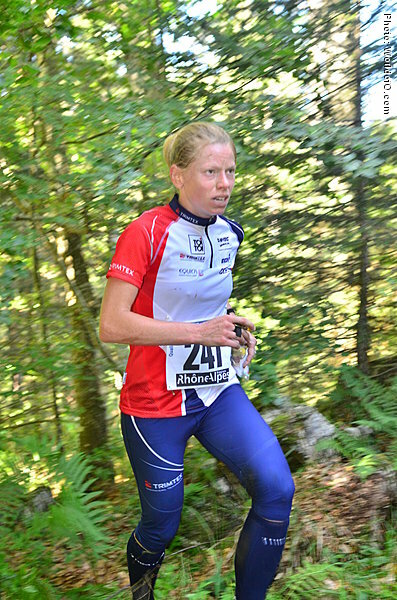 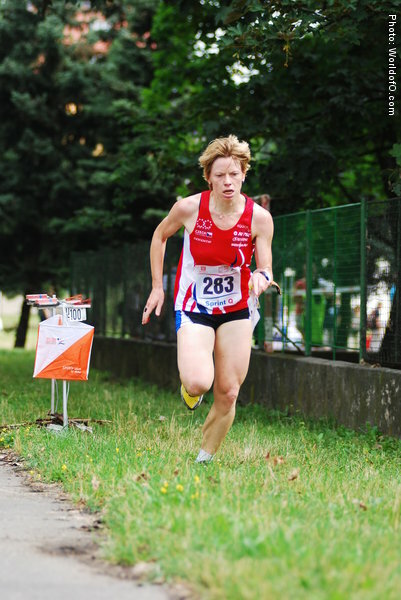 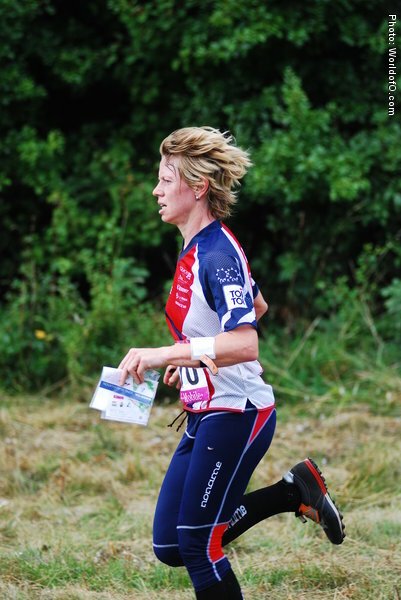 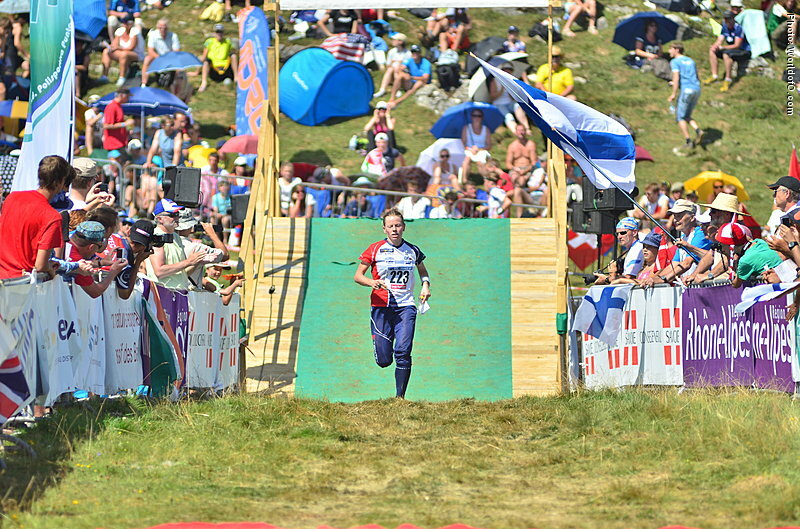 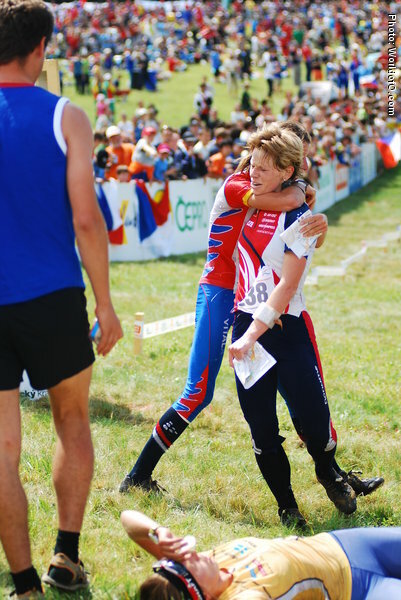 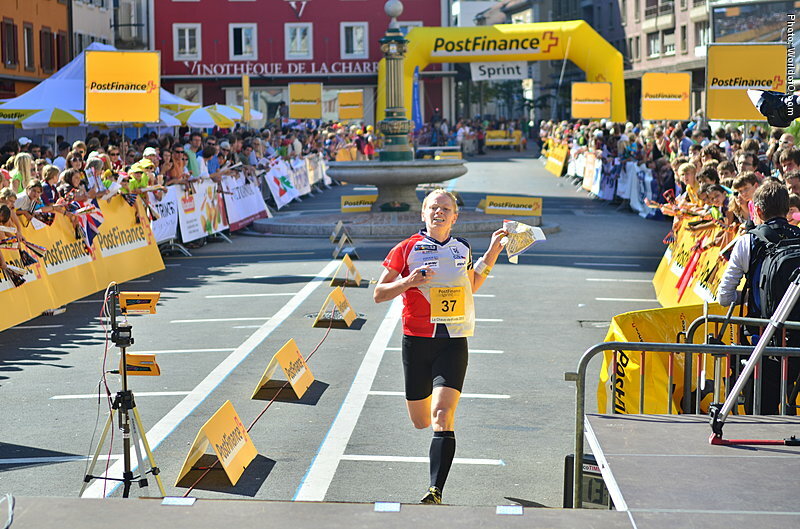 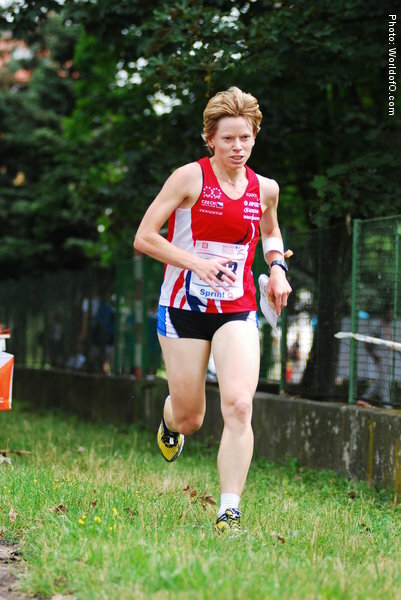 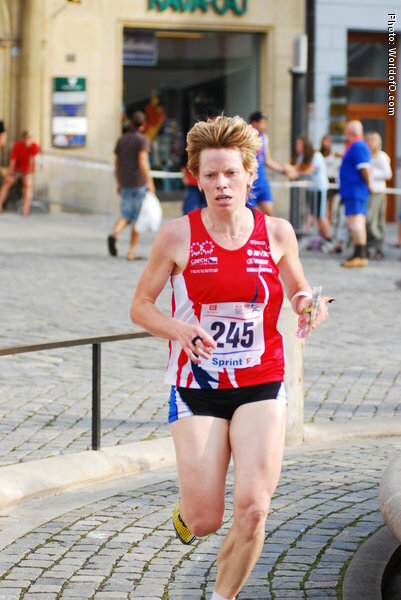 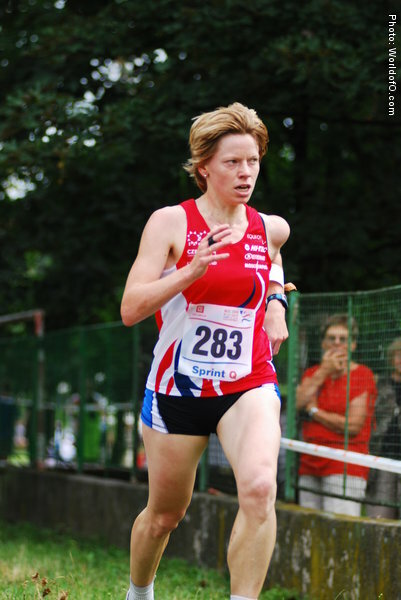 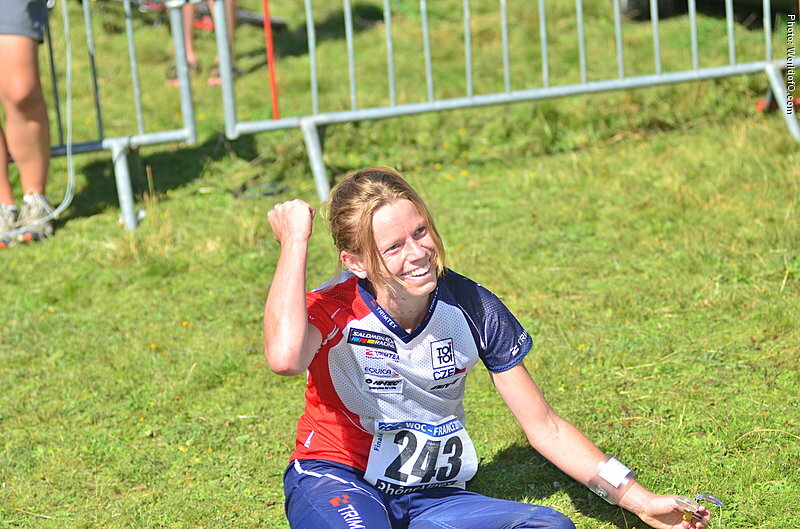 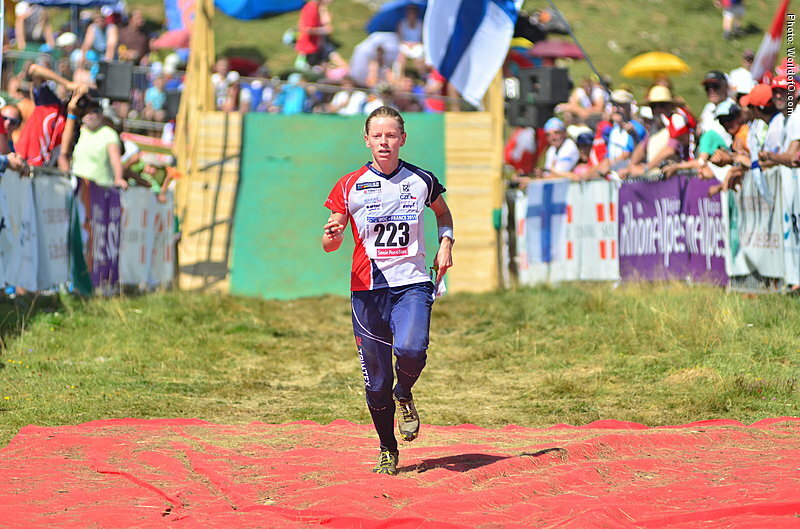 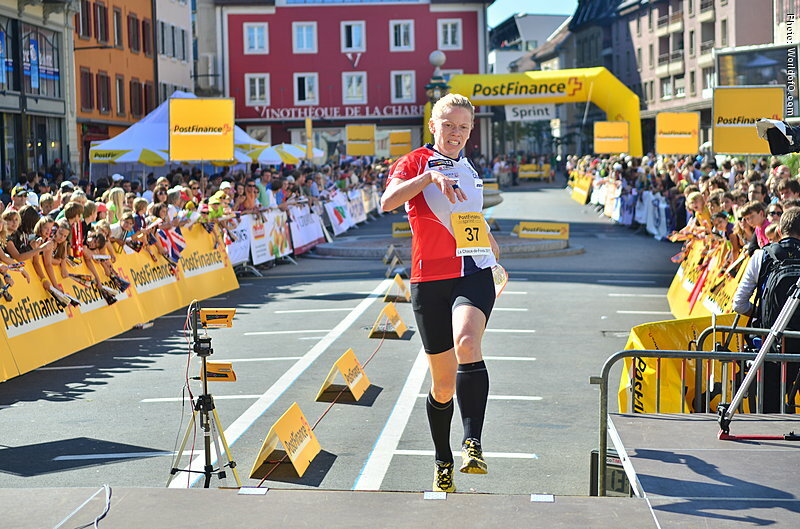 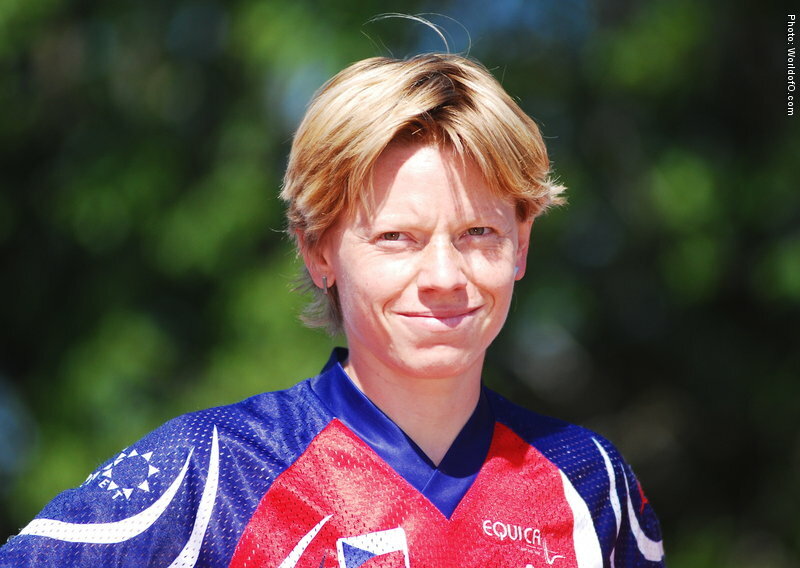 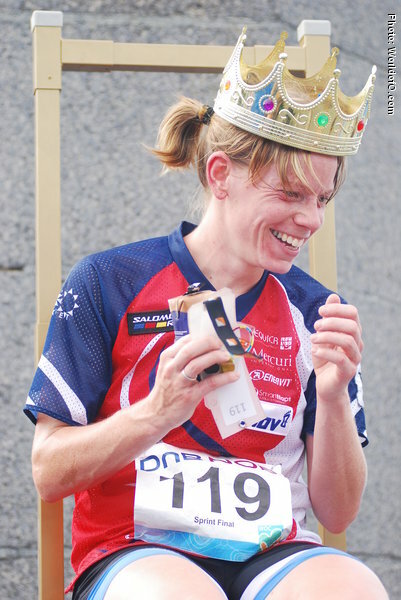 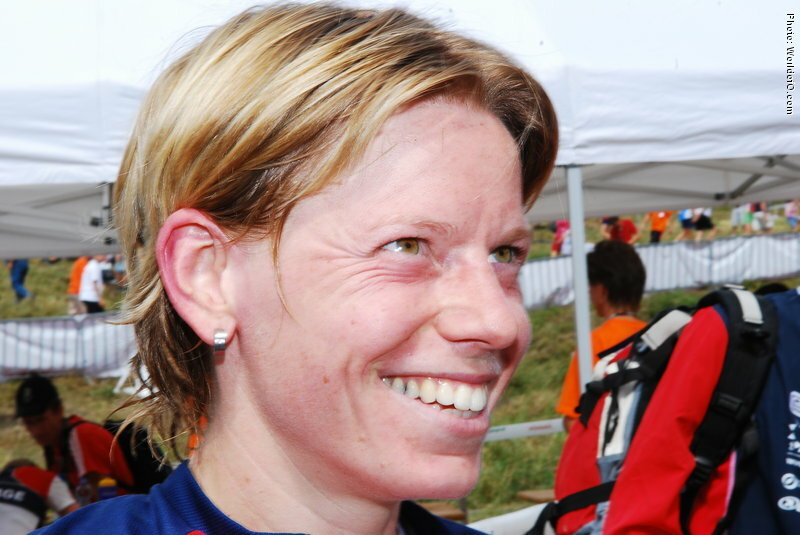 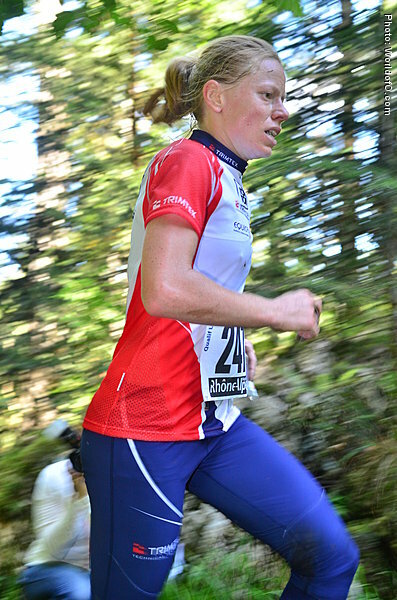 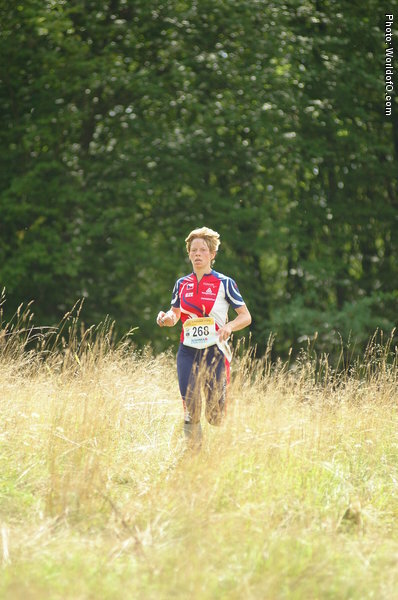 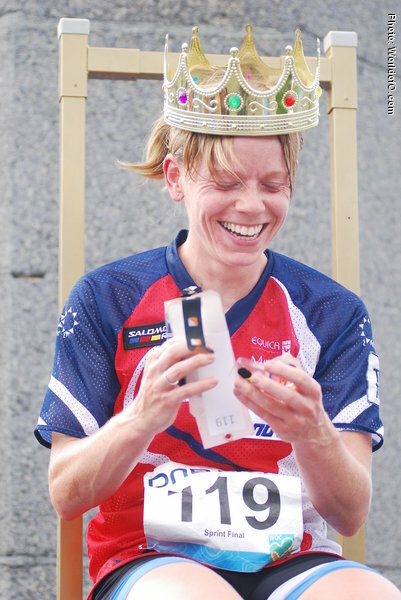 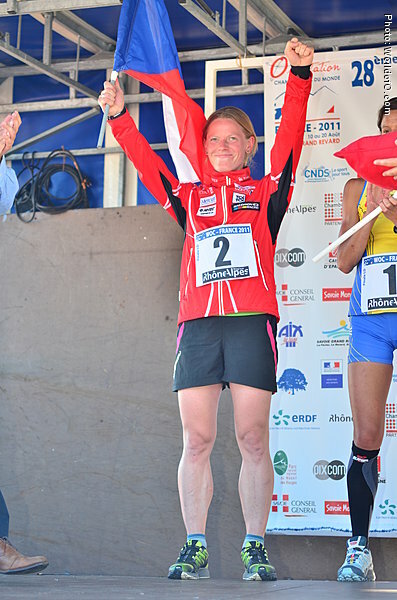 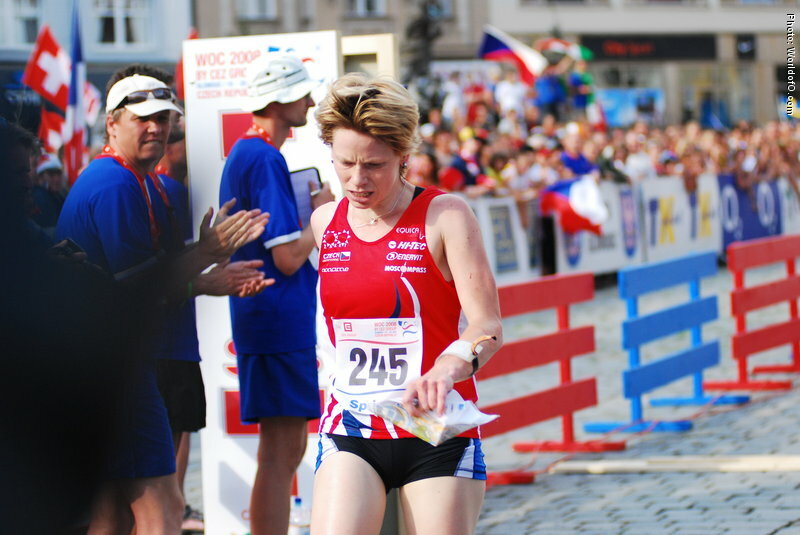 Her gold medal over the middle distance at WOC in Hungary in 2009 was a bigger surprise. 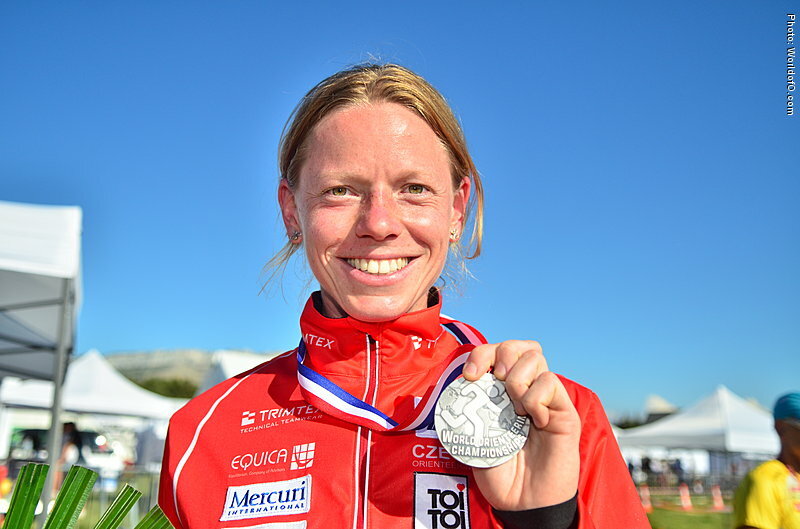 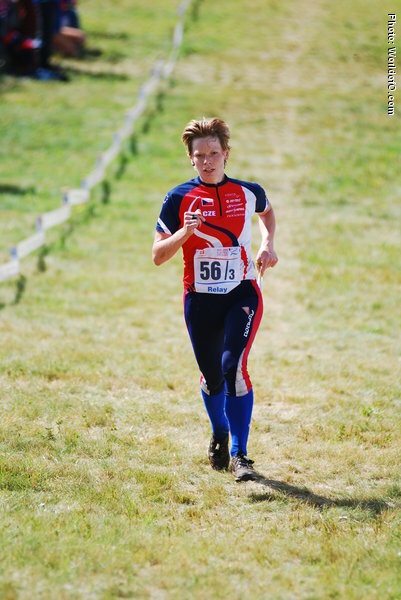 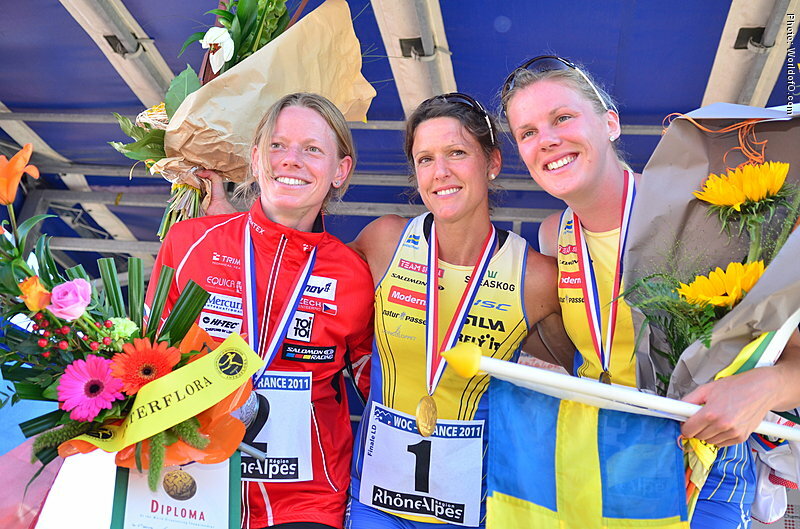 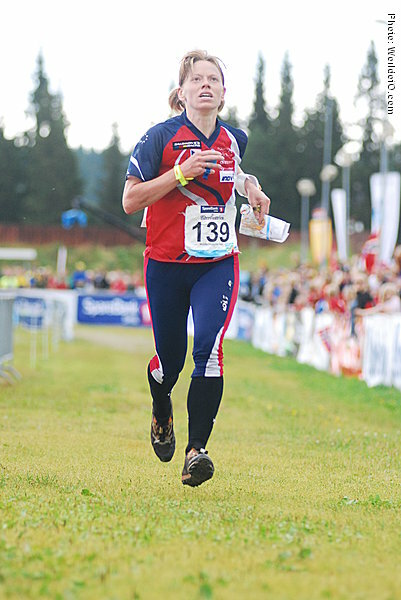 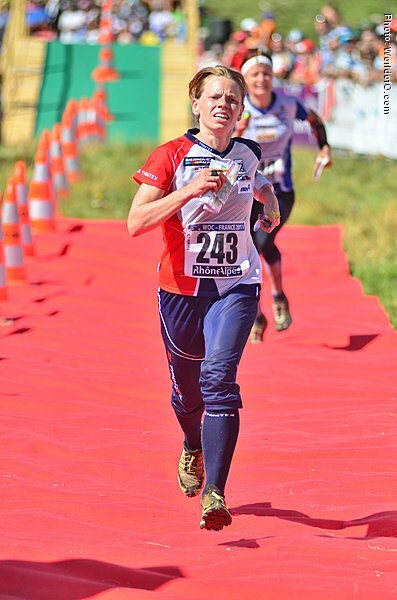 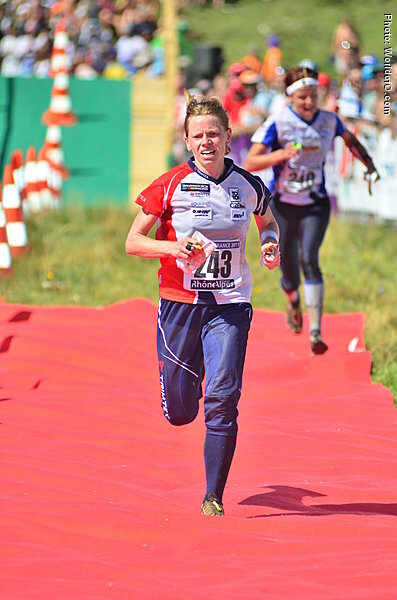 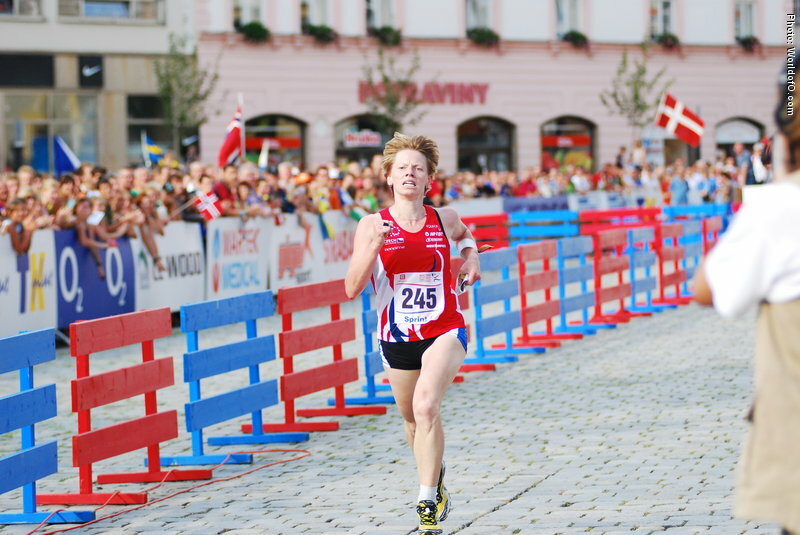 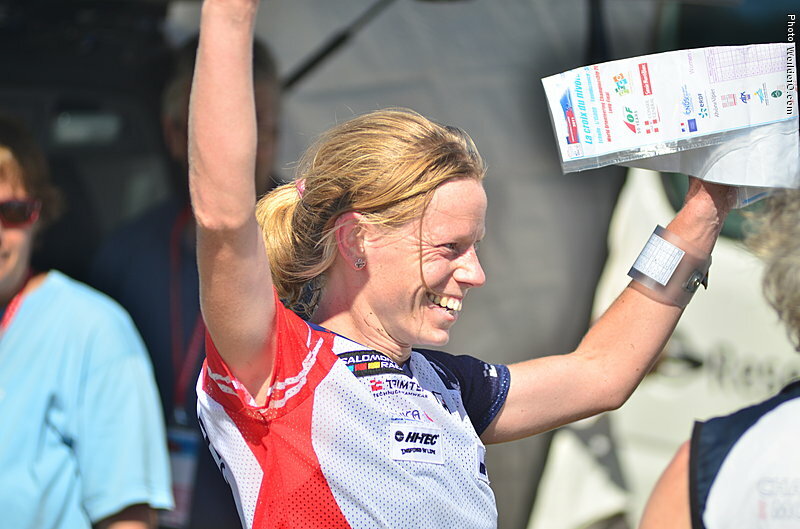 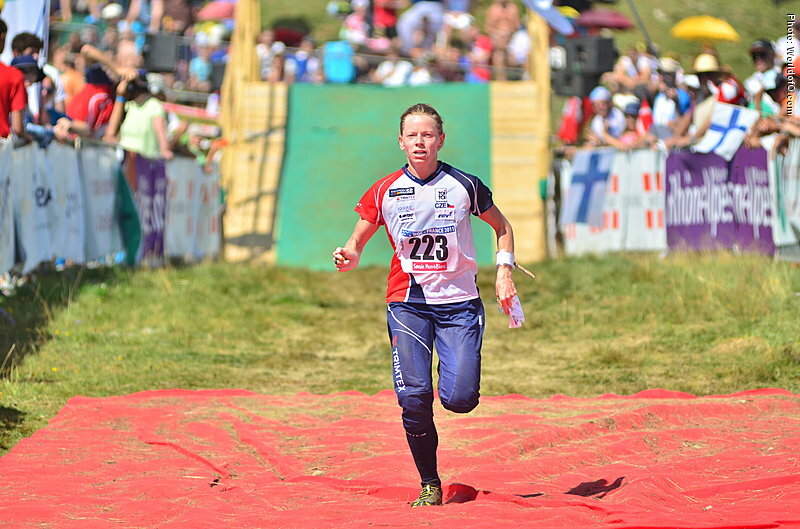 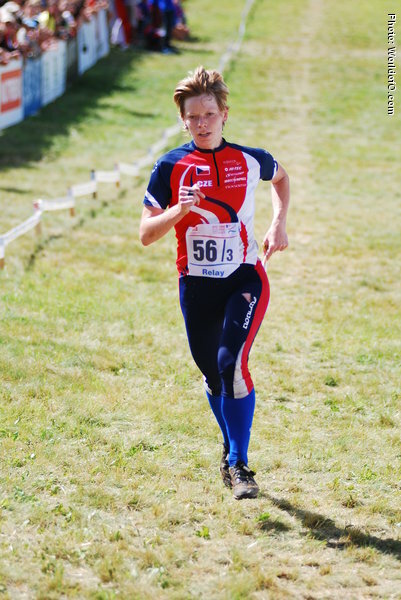 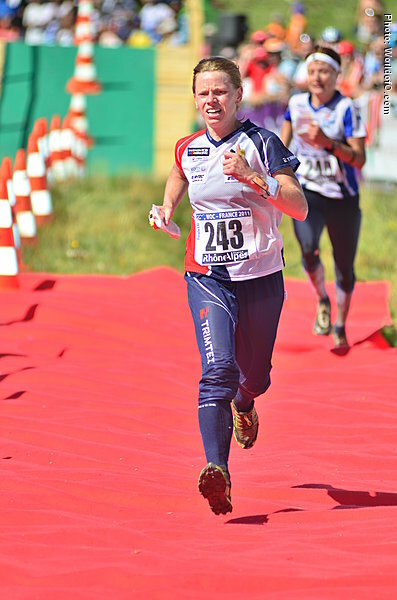 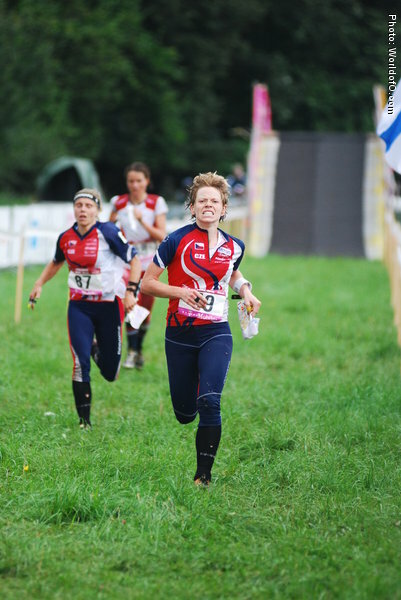 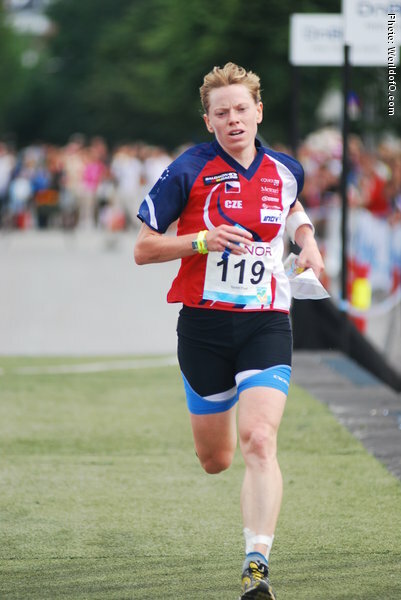 Her big breakthrough was the bronze medal at the long distance in Denmark after many races close to the podium. 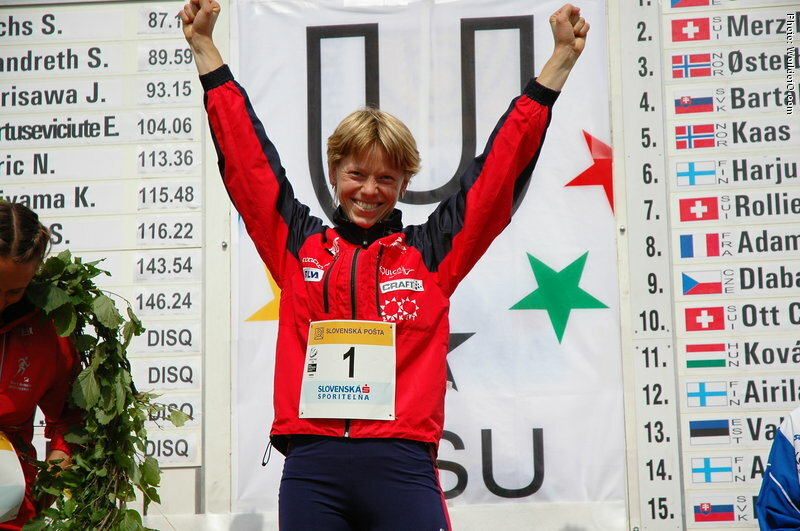 A former world champion for juniors. 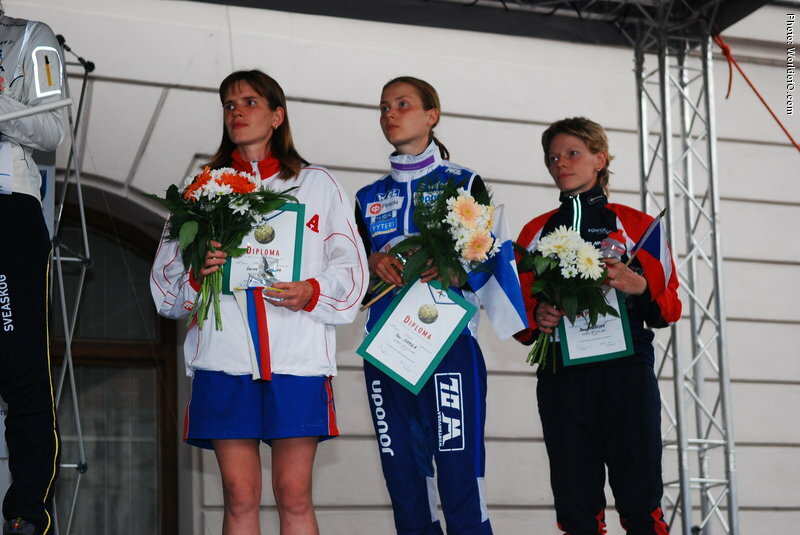 Her sister Radka is also in the Czech team. 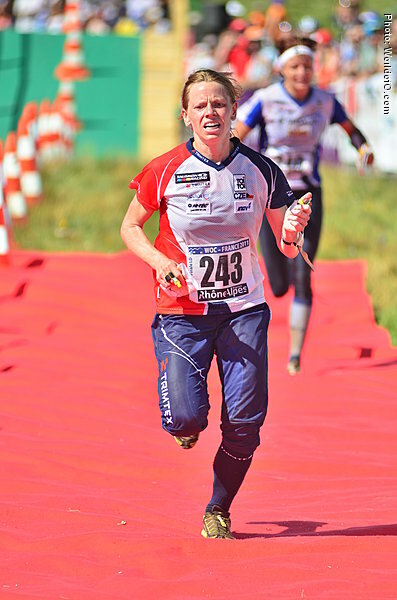 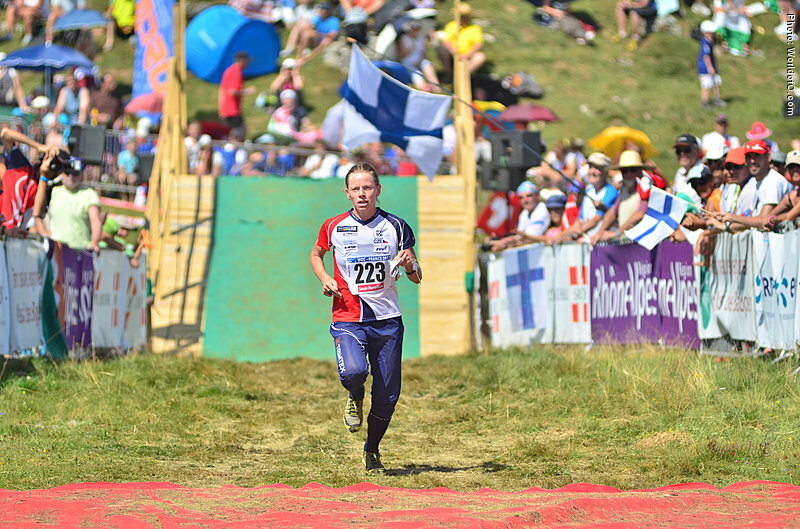 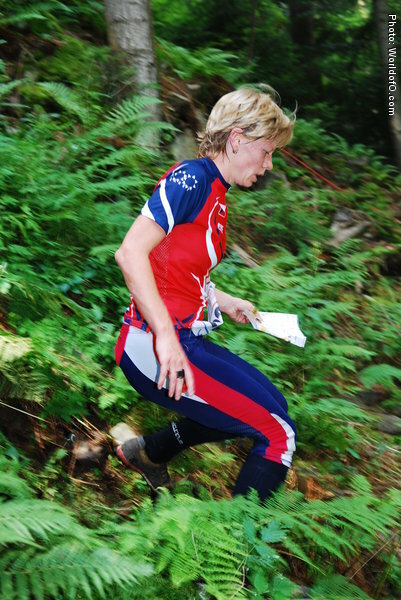 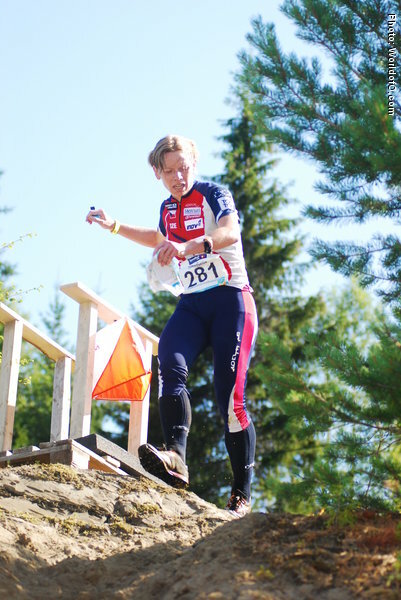 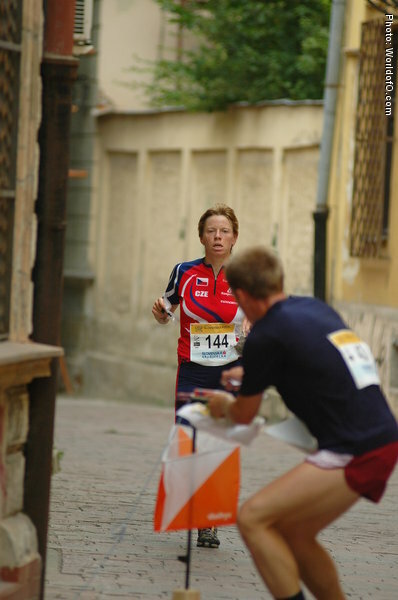 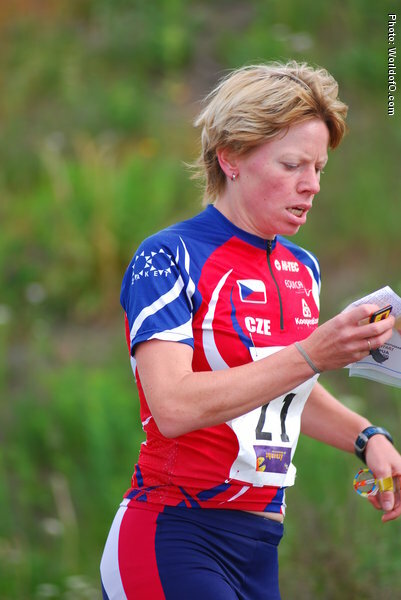 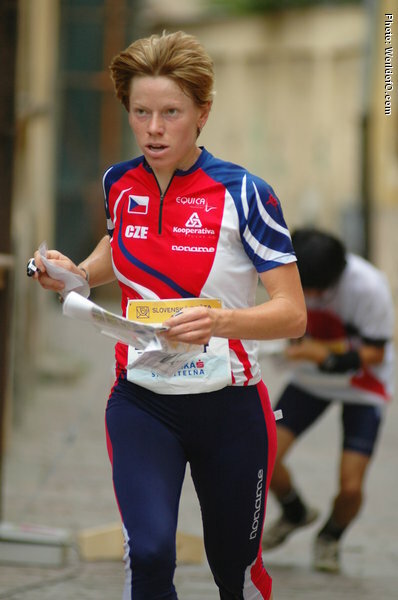 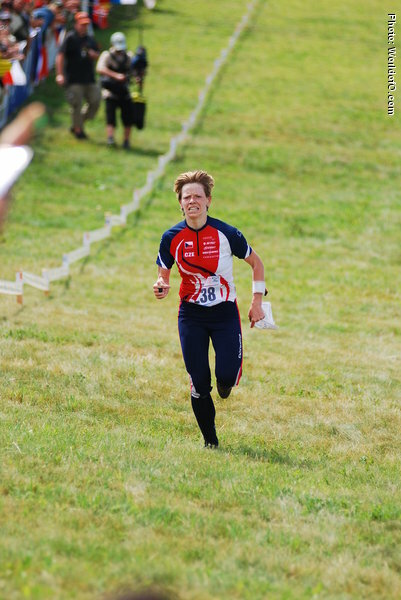 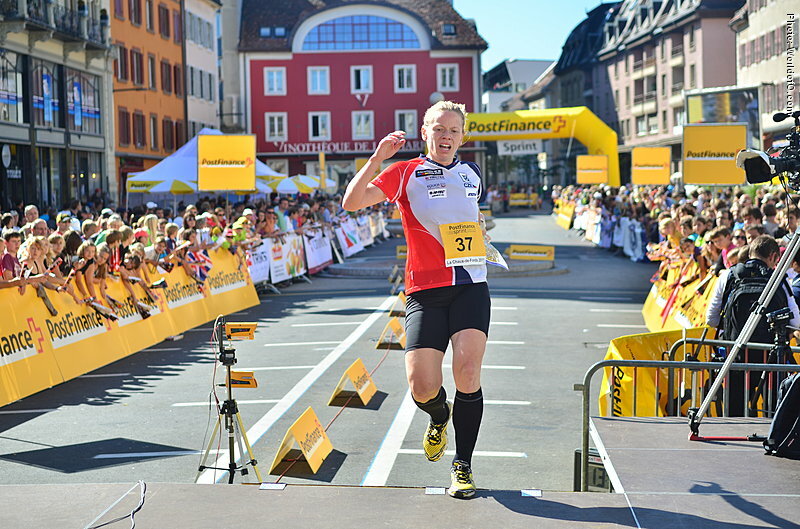 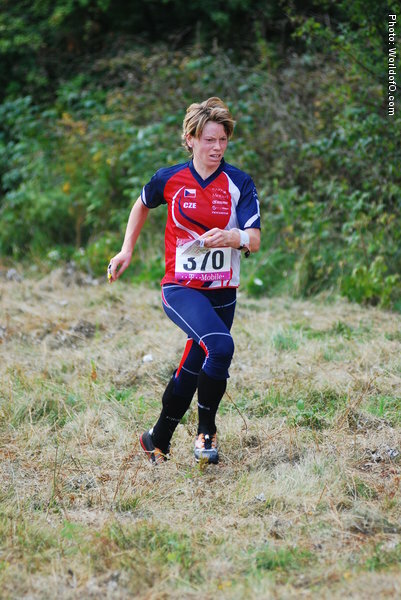 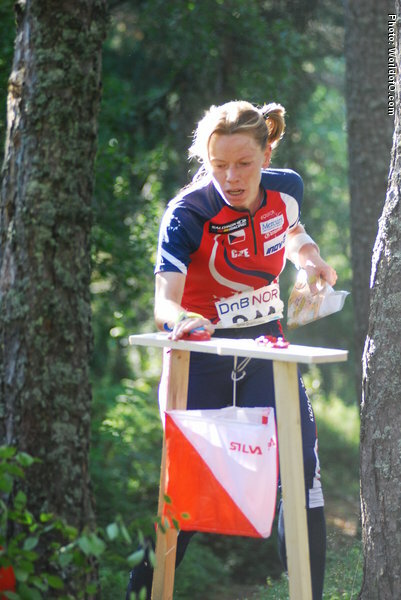 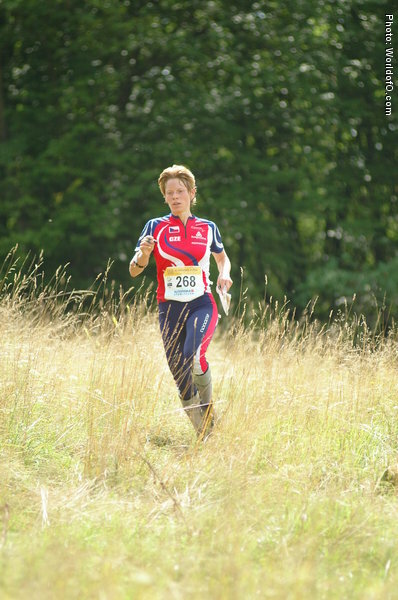 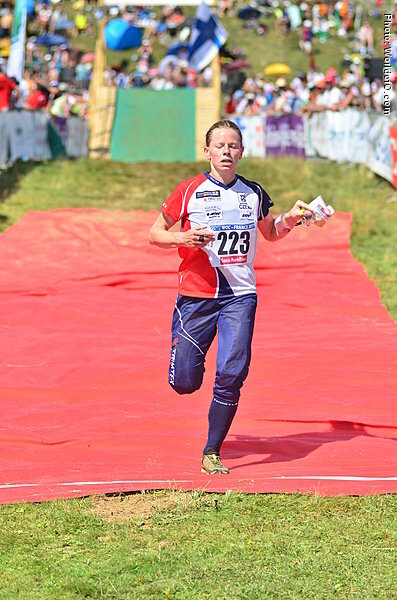 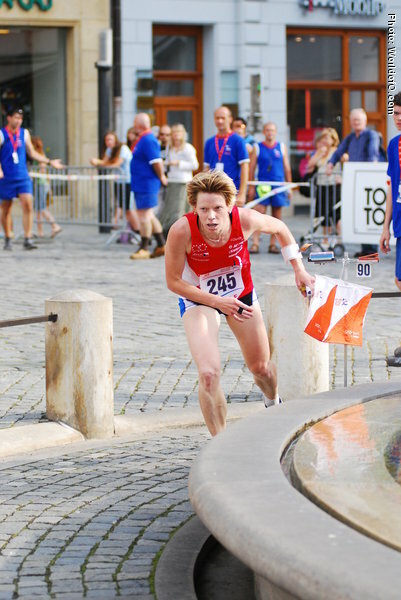 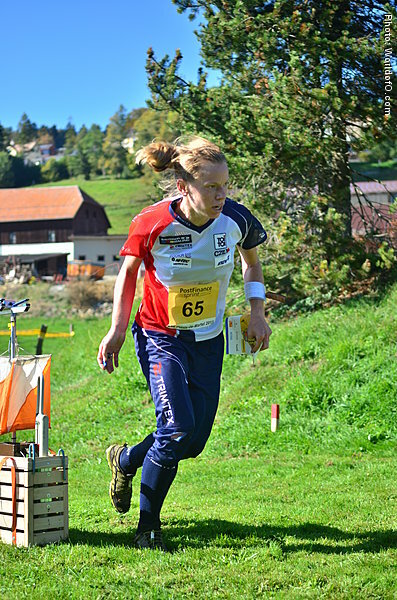 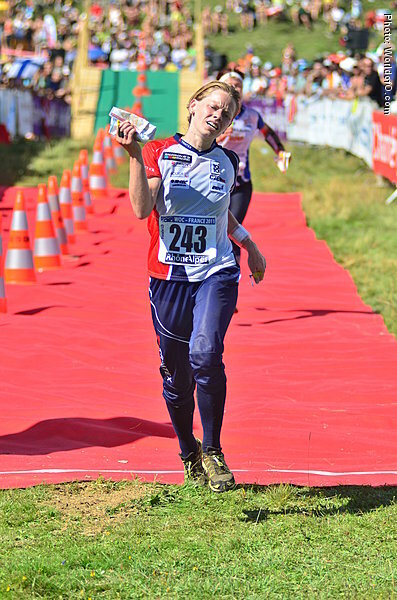 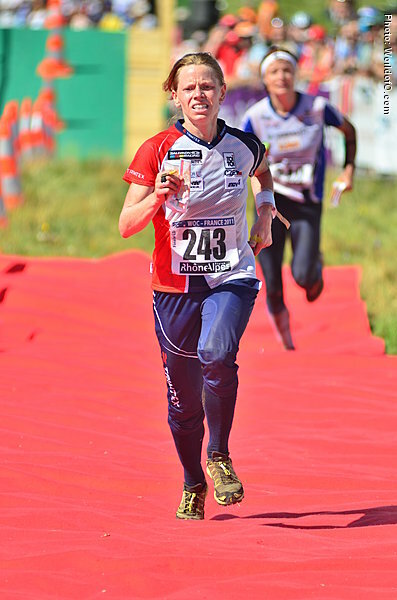 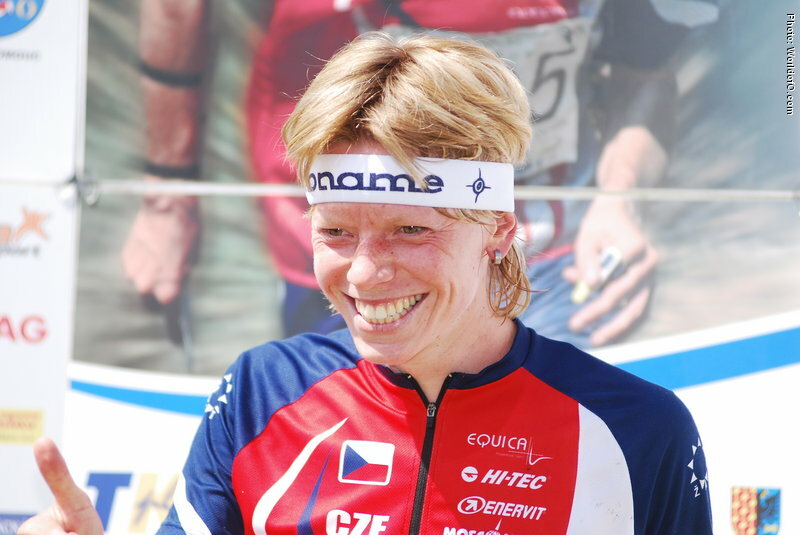 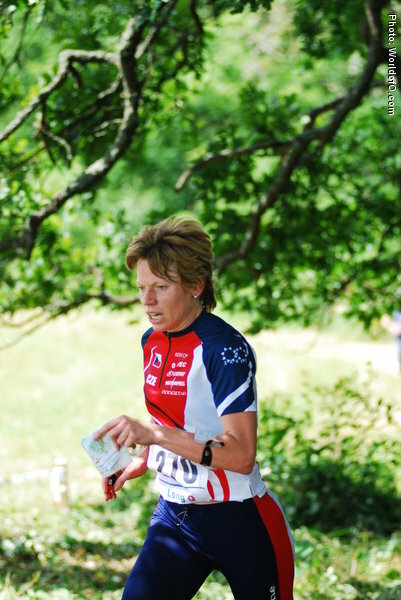 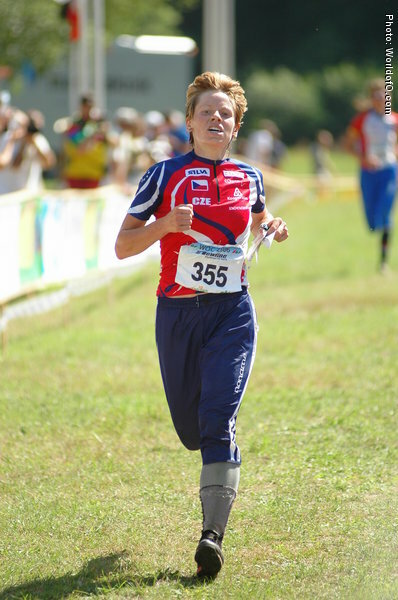 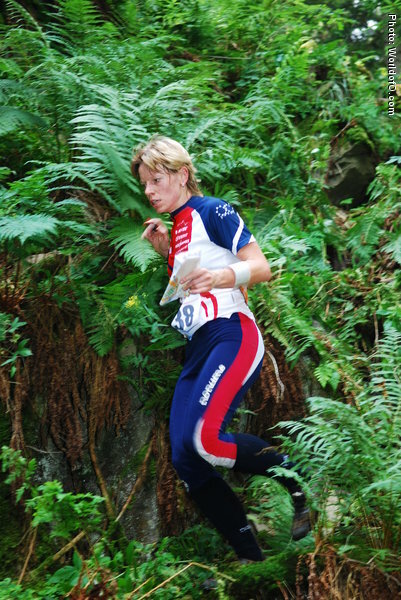 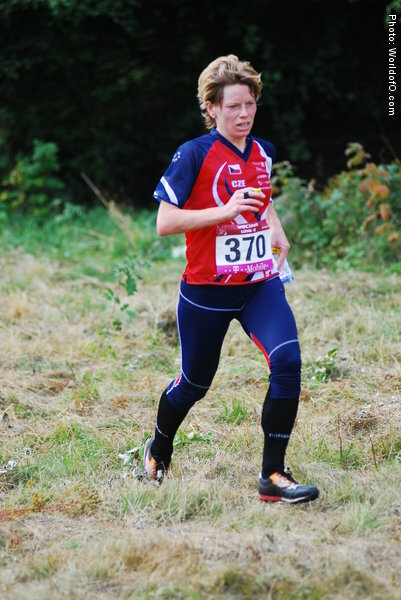 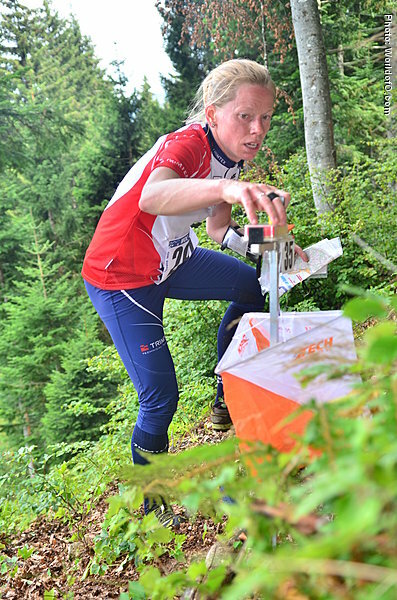 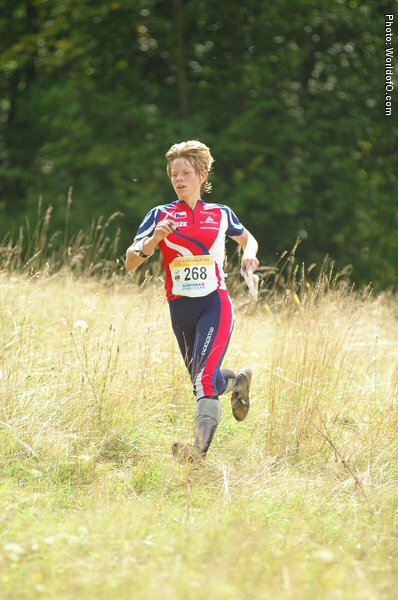 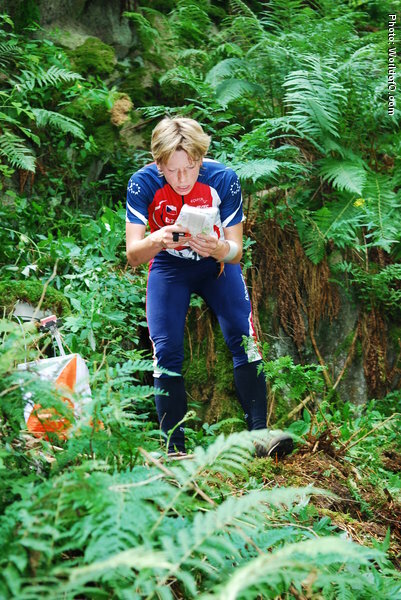 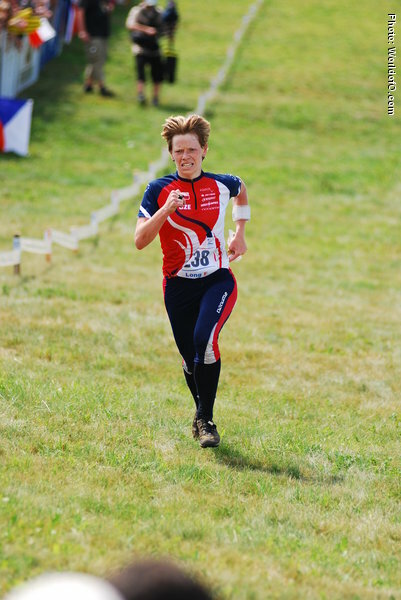 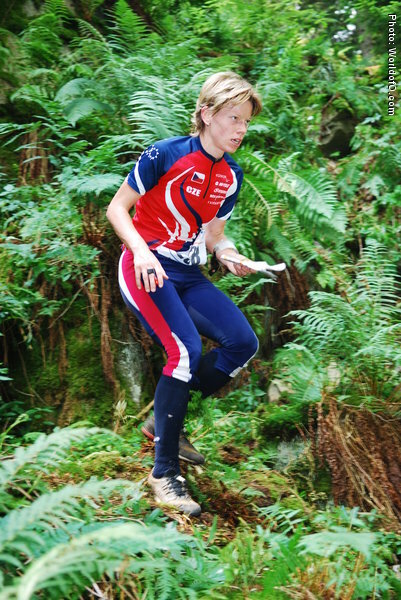 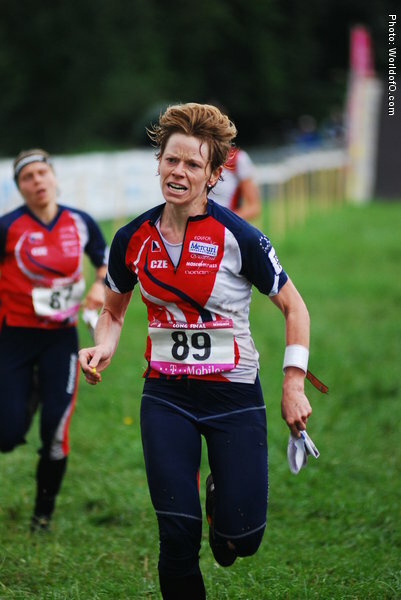 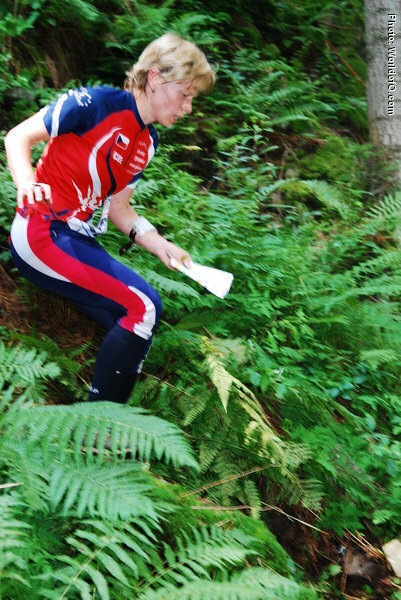 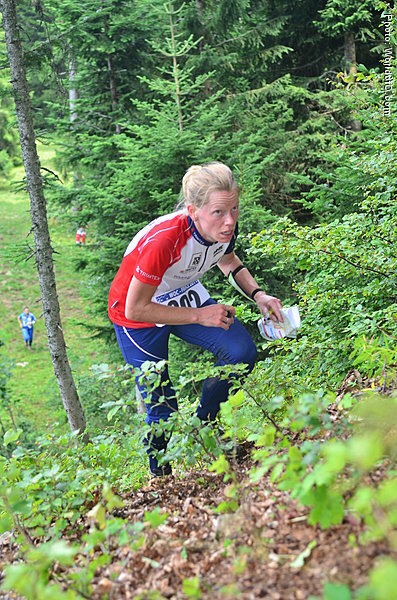 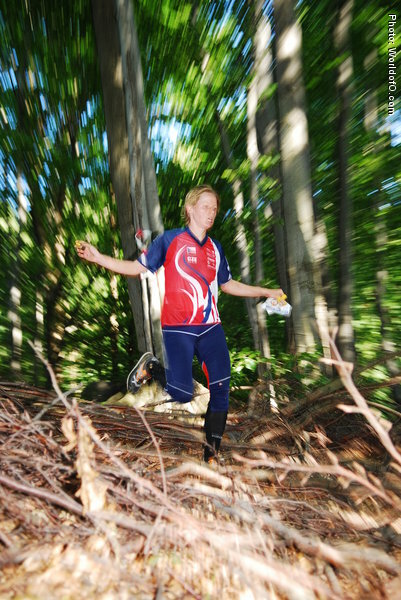 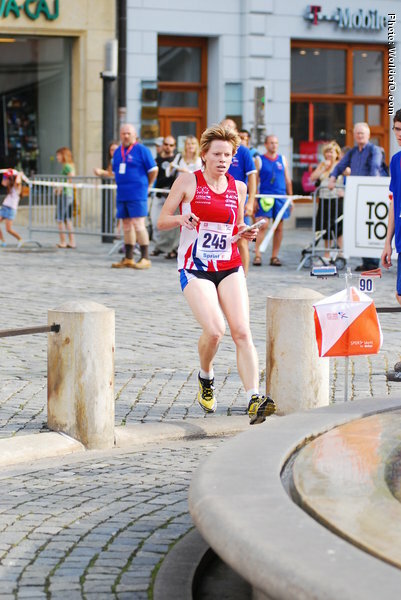 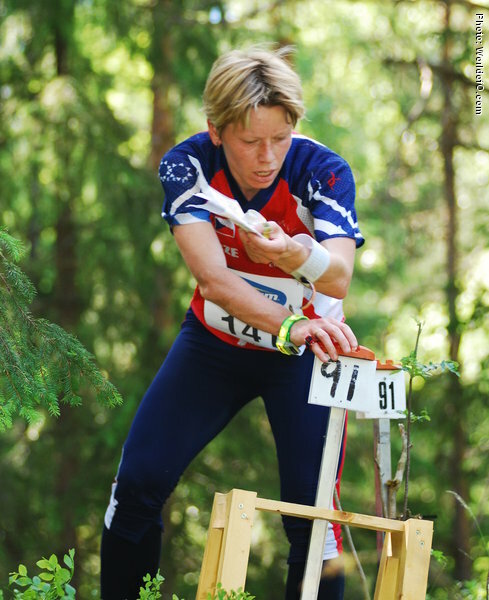 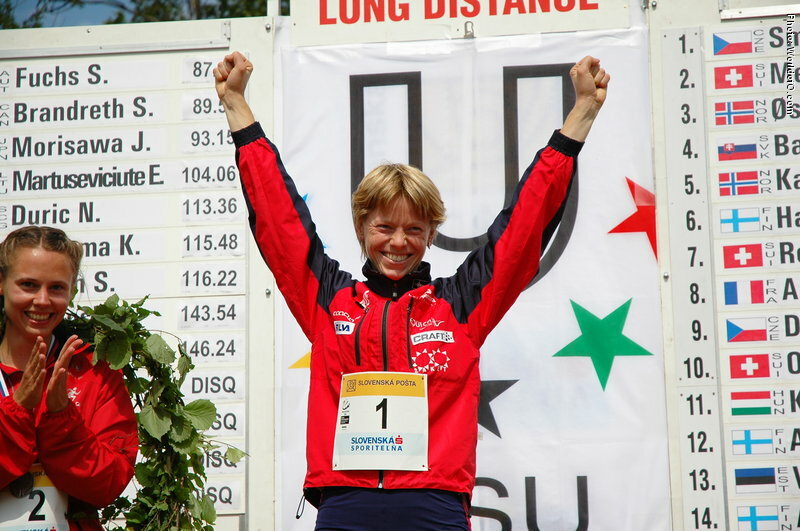 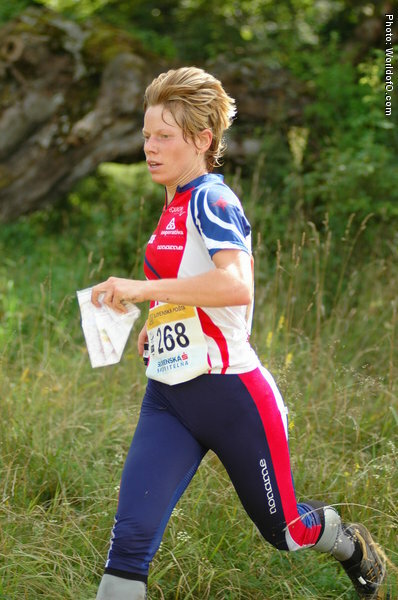 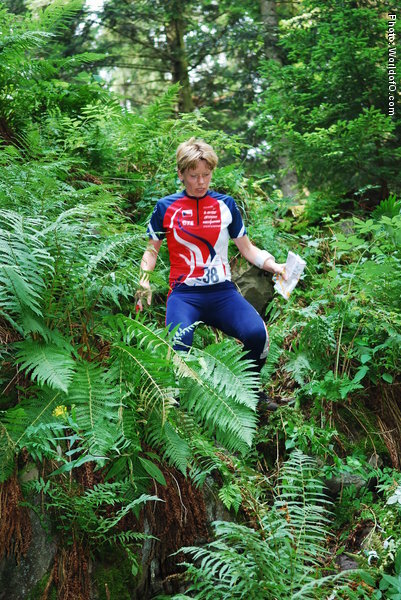 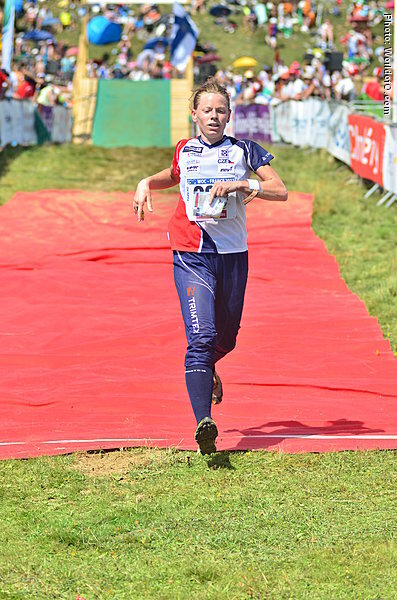 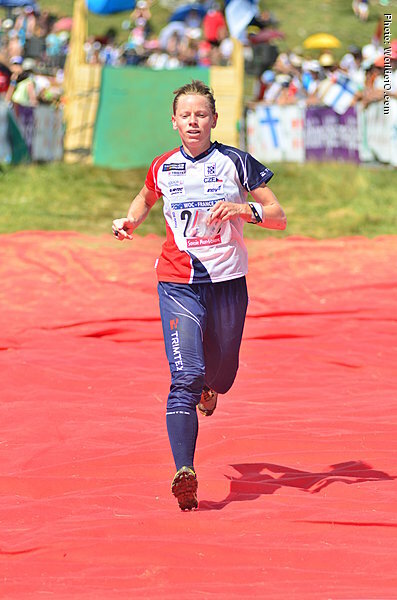 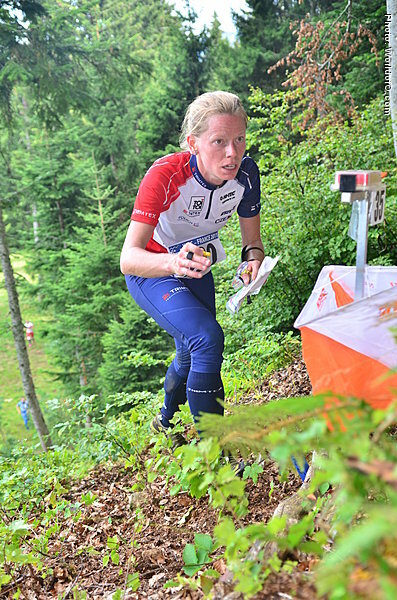 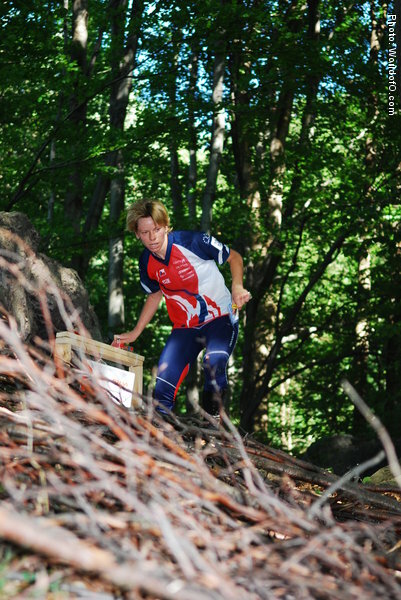 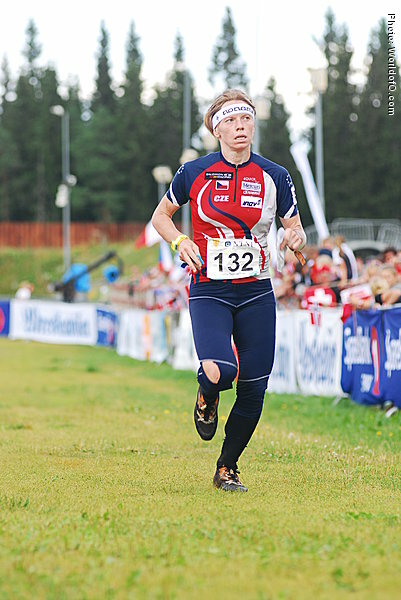 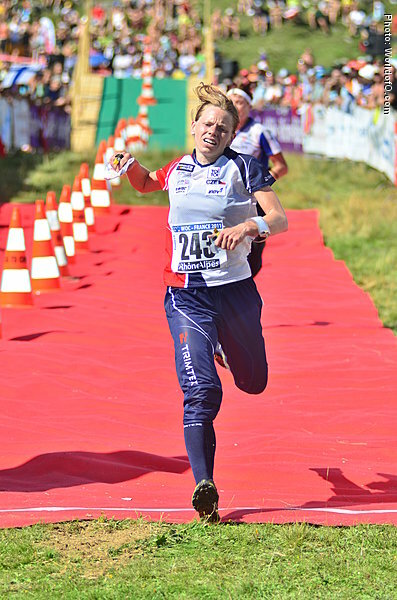 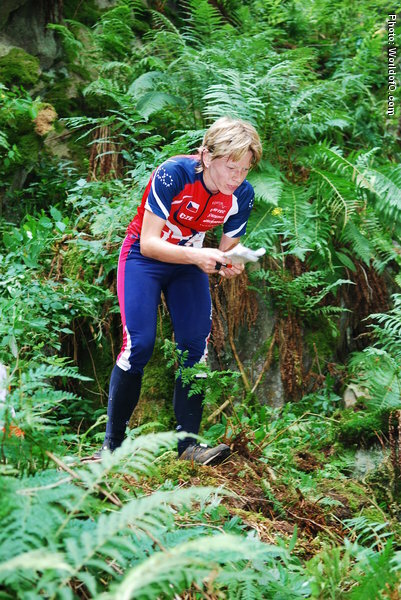 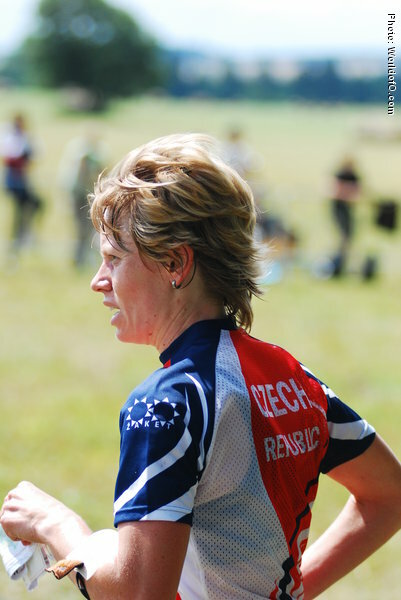 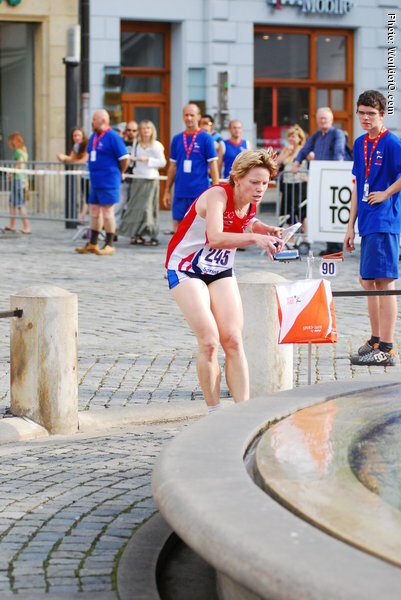 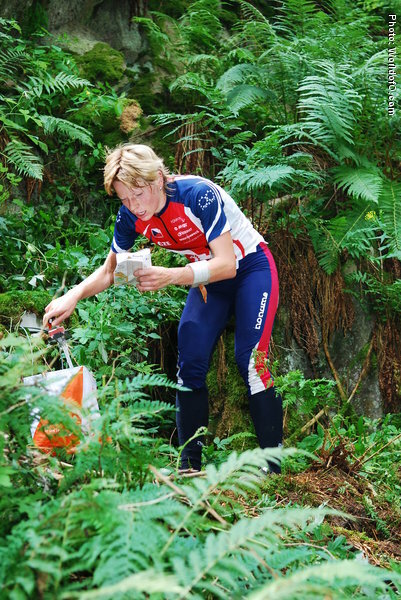 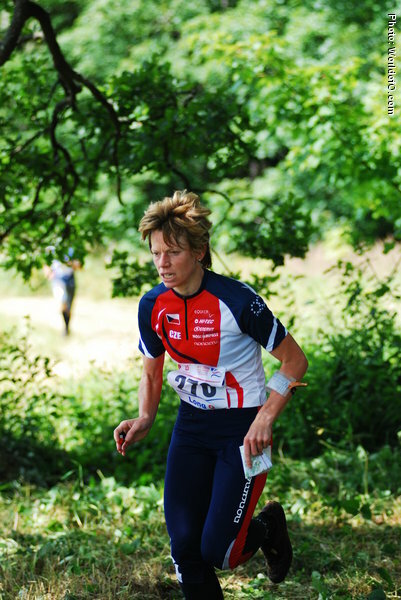 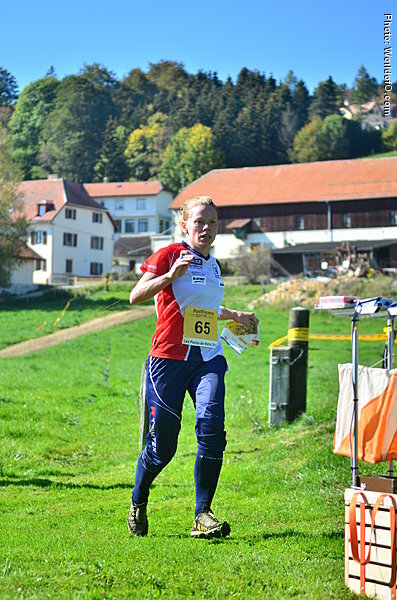 Nominated for the Orienteering Achievement of the year in 2008 for winning an immensely popular Gold medal at the WOC Long distance at home ground in Olomouc, Czech Republic - under a lot of pressure from the big home crowd. 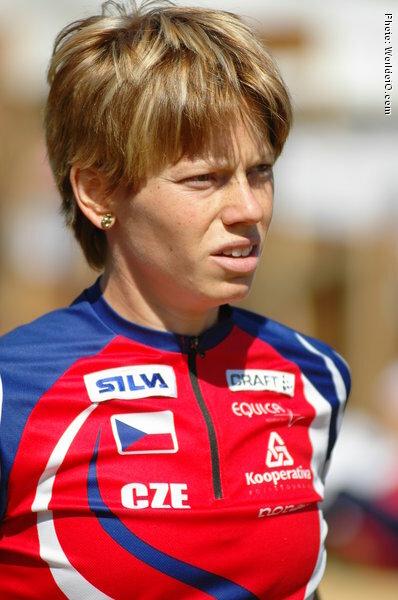 Dana Brozková (7 times) Dana Brozkova (32 times) Dana Brožková (153 times) .